2-Ingredient Ice Cream - No Ice Cream Maker Needed! OMG… this looks amazing. I can’t wait to try it. I might add Almond milk. Thanks for this recipe – a great alternative to ice cream. 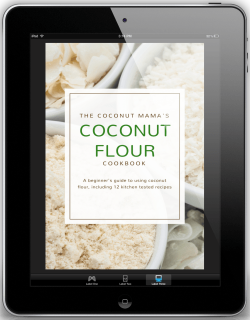 Combining the bananas with other nut butters could go well too – lots of possibilities. I was wondering if you could add a cup of coconut milk to this ice cream recipe to make it creamier? Hi Tiffany, I am very grateful to be on your email listing for some of your fantastic recipes. 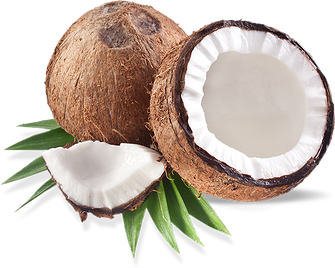 Being an avid consumer and virtues extoller of coconut use, I found “home” in your ethos and recommendations. I have a little problem however, with the printing of your downloaded free ebook. My printer does not seem to recognise the fonts used, and now I have pages of semiword junk. Any ideas? hmmm – while I wait to hear from you, I think trialling the almond butter icecream is the way to go.